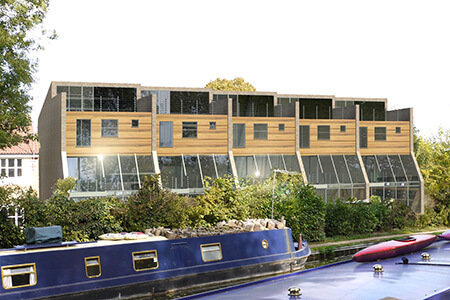 We carry out the design, planning and building of commercial and residential properties. 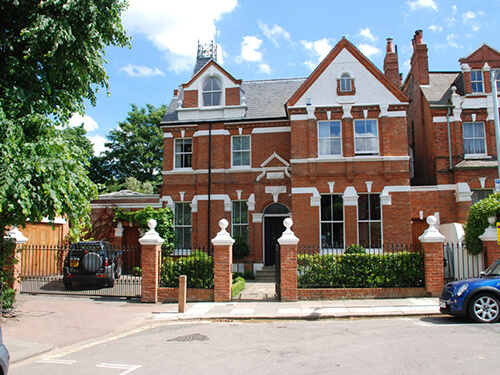 We take a special interest in small residential developments, refurbishments, extensions and structural alterations. 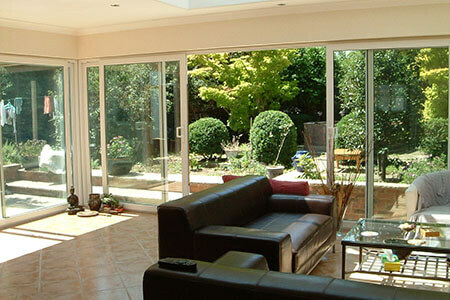 We are an independent company with over 60 years of experience in residential and commercial projects. We are extremely proud of our excellent reputation and many of our clients come via word of mouth recommendations. Over our 60 years, we have completed an impressive range of diverse projects, delighting our customers along the way. 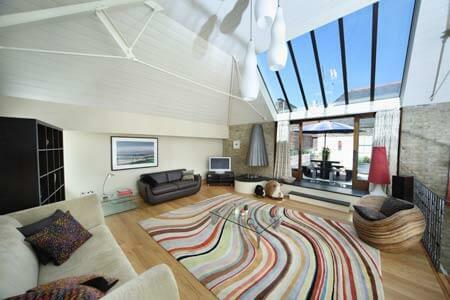 In need of property design expertise? 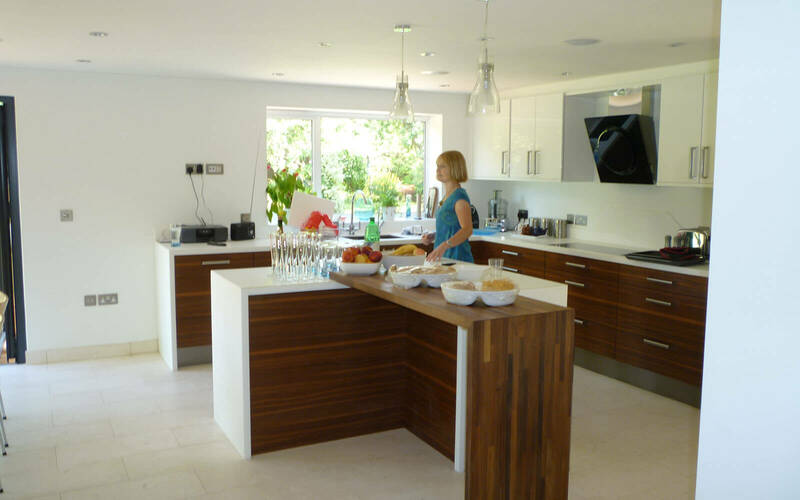 You can put your trust in the professionalism and expertise you will find at David Bishop Architecture. With over 60 years of accomplished experience when it comes to helping various satisfied customers with their commercial and residential projects, we are more than certain to be able to plan work for your property and even exceed your expectations. Whether you have a residential or commercial building, no matter the size – we can help. 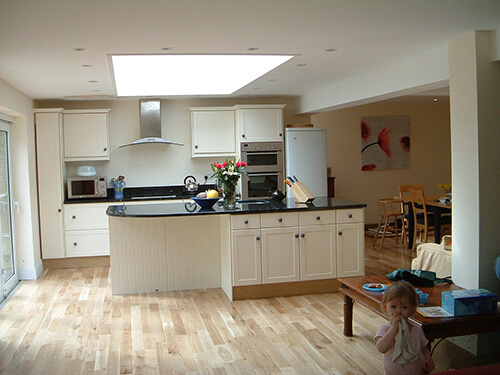 We will work closely with you in order to ensure that all work is carried out to your EXACT requirements. We aim to maintain our outstanding reputation. 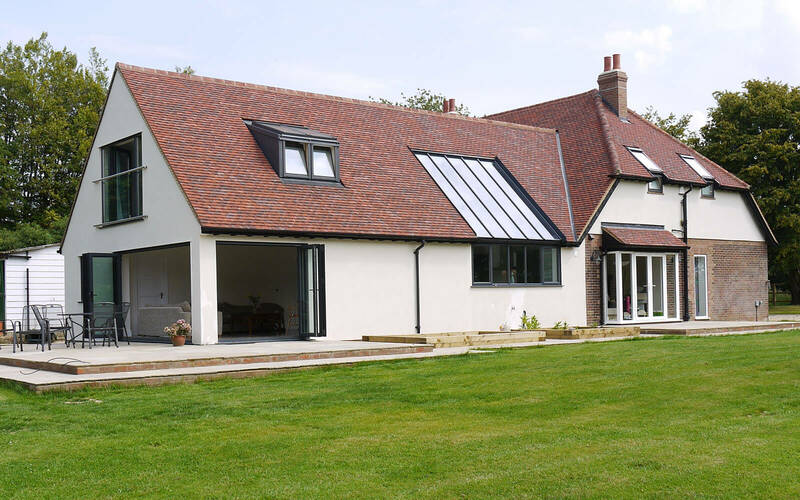 Thinking about having a building extension or even a barn conversion? We can assist with all types of building projects, large and small, with the assurance of affordable prices for all our work. 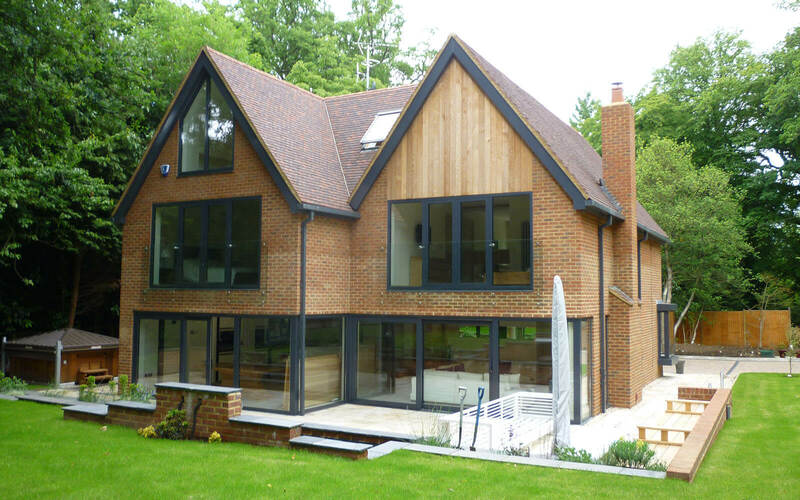 We specialise in many areas, from property extensions to various structural alterations. 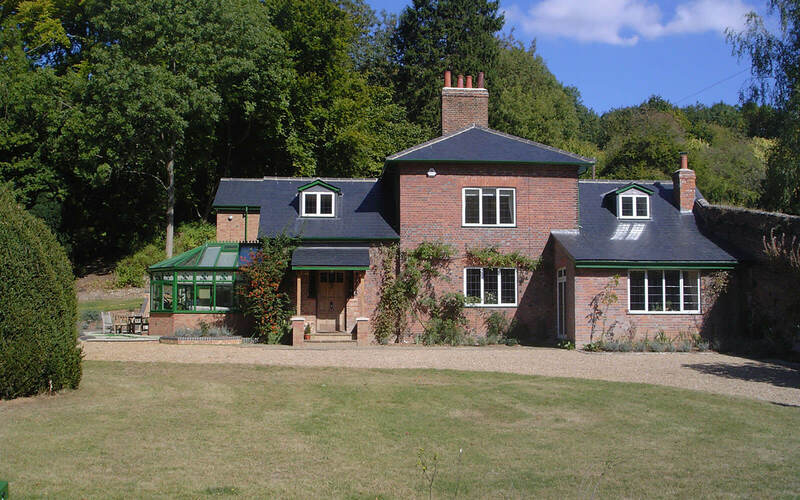 To arrange a site visit or to find out further information about building an extension, please don’t hesitate to call us on with all your property design enquiries. 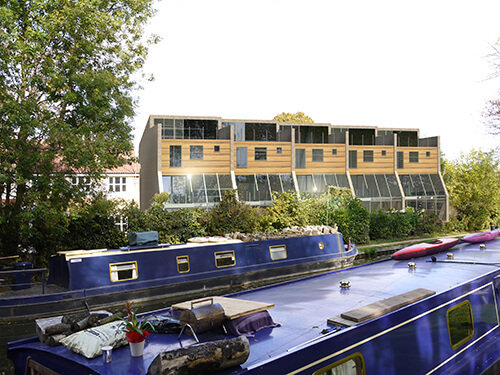 We are located in Kingston upon Thames and cover the whole of London. David Bishop Architecture is an independent company of architects with over 60 years of experience in residential and commercial property design. We are extremely proud of our excellent reputation, and many of our clients come via word of mouth and previous client recommendations. 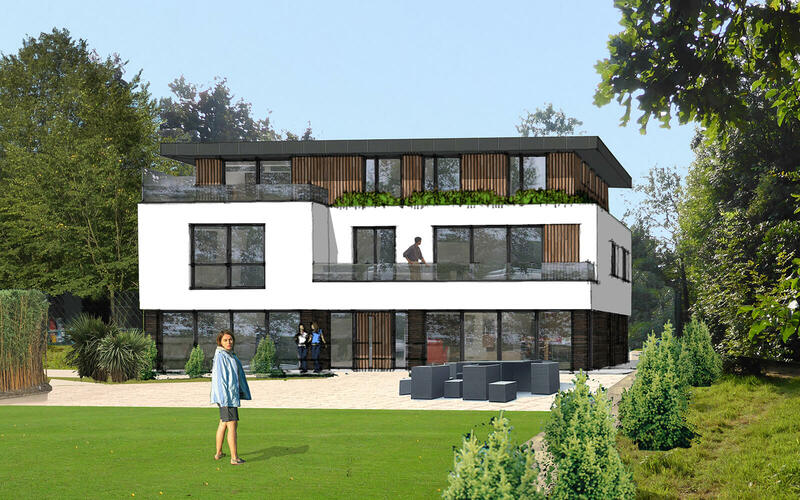 We carry out the design, planning and building of commercial and residential properties and are always keen to take on new work.